We are 3rd Generation Family-Owned Company, Over 100 Years of Commitment to Quality Products and ​Excellent Customer Service! 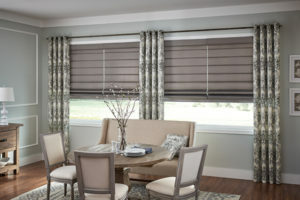 Providing Custom High-Quality, Long-lasting Blinds and Shades with On-time delivery, Installation, Service, Repair, & Cleaning. 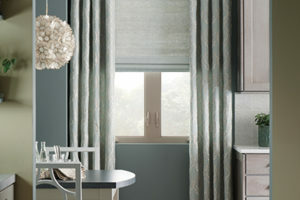 We specialize in Custom Draperies, Top Treatments, Blinds and Shades, as well as Reupholstery and Custom Bed Ensembles. 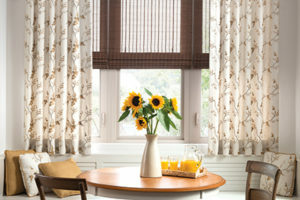 We offer a free in-home consultation for all your window treatments needs. We were founded in 1901. 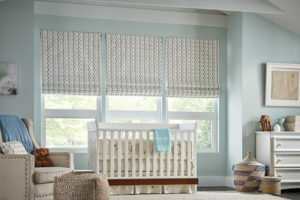 Handy Window Shade is a third generation, family owned business, originally based in downtown Cincinnati. In 2007, the office and showroom moved to 6080 State Route 128 just south of Miamitown. 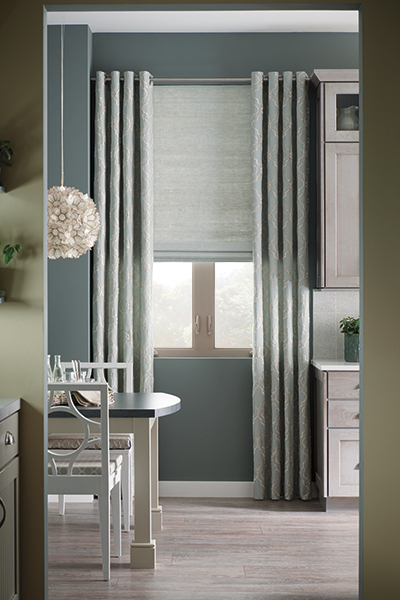 Handy Window Shade is owned by Ralph and Greg Meckstroth. 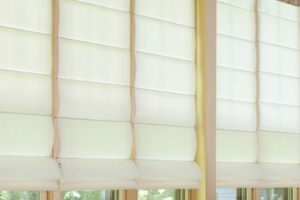 We recently moved into our new home and put off selecting blinds until the last minute. 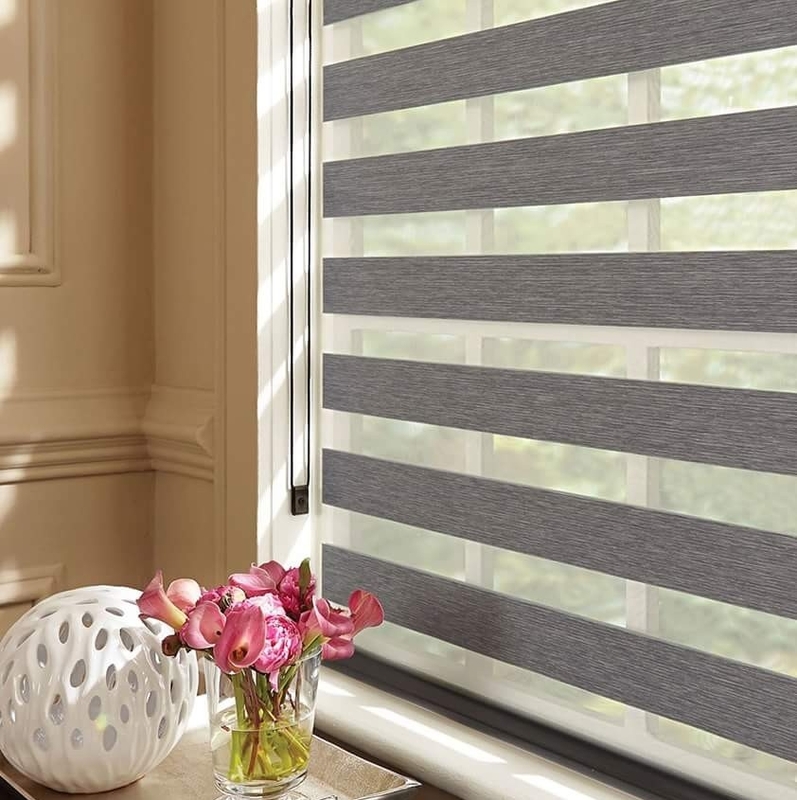 Handy Window Shade came through for us- we had our blinds quickly and very reasonably priced. Best customer service too. Highly recommend. Whenever possible, I prefer to patronize a small family-owned business instead of the big box store. 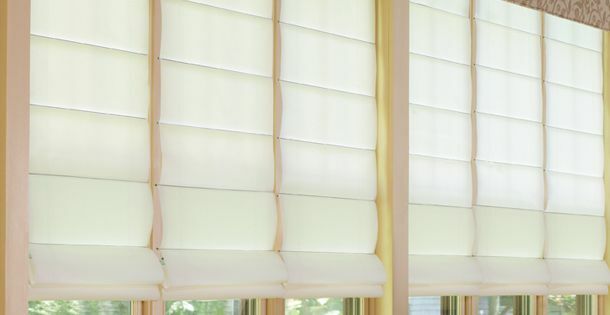 I had priced the box stores for my window treatments but then discovered Handy Window Shades. They offered a free in-home assessment. I never dreamt that they would be so much better!!! They are affordable, professional and very efficient. Set up an in-home appointment Today. 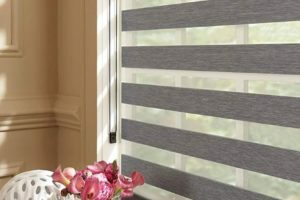 We can discuss blind, shutter and window treatment design styles, and help with ideas for what you want for your new space. 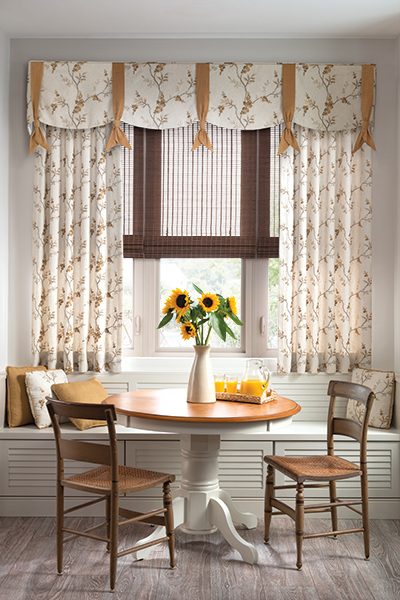 After the appointment, we take your ideas and create a custom plan and quote. 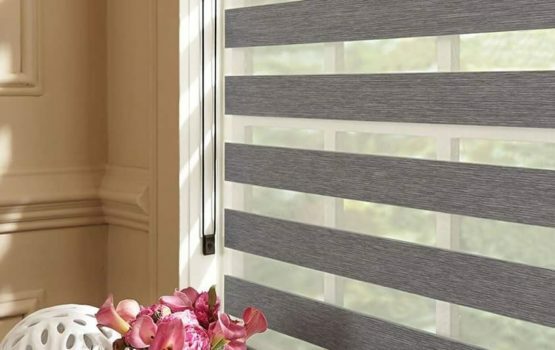 We will find the find the right window blinds and treatments to enhance each and every room in your home. Contact us today to get started. 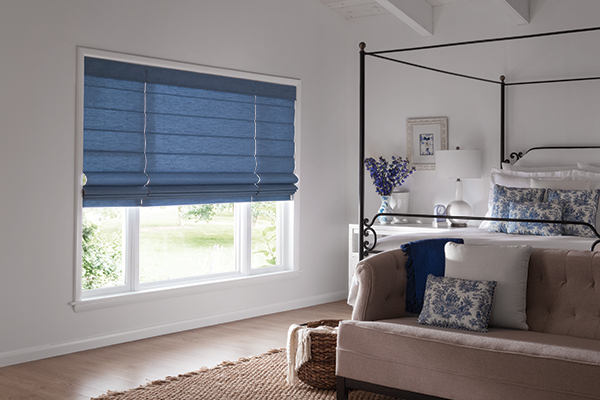 We are celebrating over 100 years of commitment to quality products and excellent customer service.